Fixtures. Fittings & Tools - CREOCOTE25LT - Creocote 25L IMPORTANT READ INSTRUCTIONS BEFORE USE! Fixtures. Fittings & Tools – CREOCOTE25LT – Creocote 25L IMPORTANT READ INSTRUCTIONS BEFORE USE! 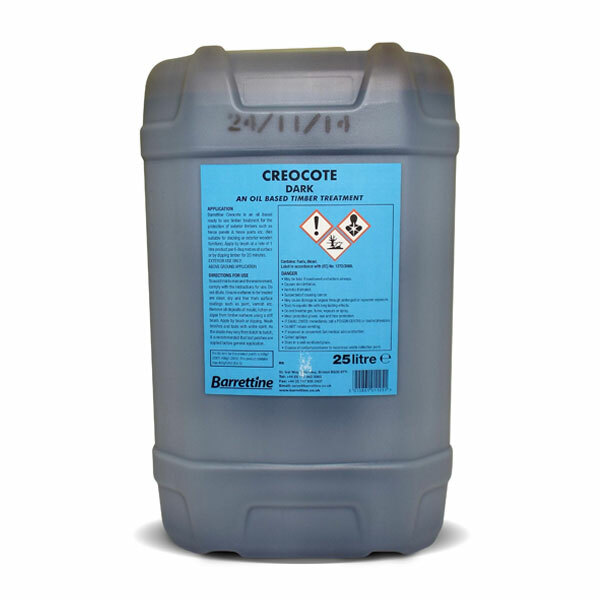 Product Description : Creocote 25L IMPORTANT READ INSTRUCTIONS BEFORE USE!